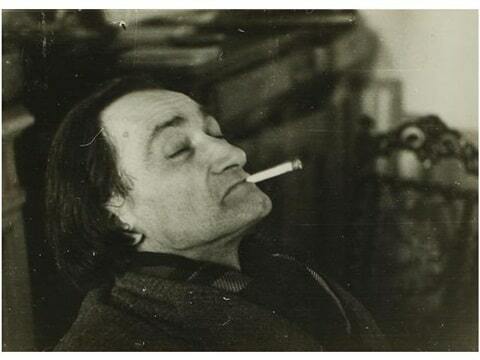 A musical about the troubled life of theatre trailblazer and silent film actor Antonin Artaud. He spent nine years in a succession of mental institutions where he was subjected to nightmarish conditions and early use of EST. This musical horror focuses on that period, as well as flashbacks to his time in Paris.